Today we are used to the idea of smartphones being a big slab of metal, glass and plastic with the capability to do just about anything. A decade ago, most smartphones were rather more modest and traditional affairs, looking like everyday feature phones on the surface but with a cleverer operating system underneath. Almost all these simple smartphones ran some version of Symbian, and of course the undisputed king of Symbian devices was Nokia. But they weren’t they only players in the Symbian game, and in February 2008 both Samsung and Sony Ericsson launched new smartphones using that platform. Samsung isn’t a name you’d readily associate with Symbian, but they actually made eleven handsets between 2007 and 2009 (excluding the cancelled D710 from 2004). The Samsung G810 was quite a high-end slider phone, seemingly aimed at the market the Nokia N95 appealed to. The G810 was a 3.5G capable device with WiFi, GPS, Bluetooth, an FM radio, 2.6” QVGA display, a microSD slot and it came with a 5 megapixel camera which unusually featured an optical zoom. 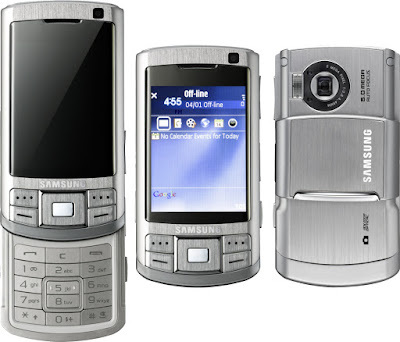 The operating system was Samsung’s take on Symbian S60, meaning that it functioned very much in the same way as rivals from Nokia. The elegant metal case and sliding mechanism was quite unlike anything Nokia had, but overall it wasn’t that different from the N95 and the newer N95 8GB came with a bigger screen and lots of built-in memory. The G810 wasn’t good enough to compete, and it was not a success. If you wanted Symbian with a touchscreen then this was a different proposition, and here it was Sony Ericsson’s UIQ platform that dominated. 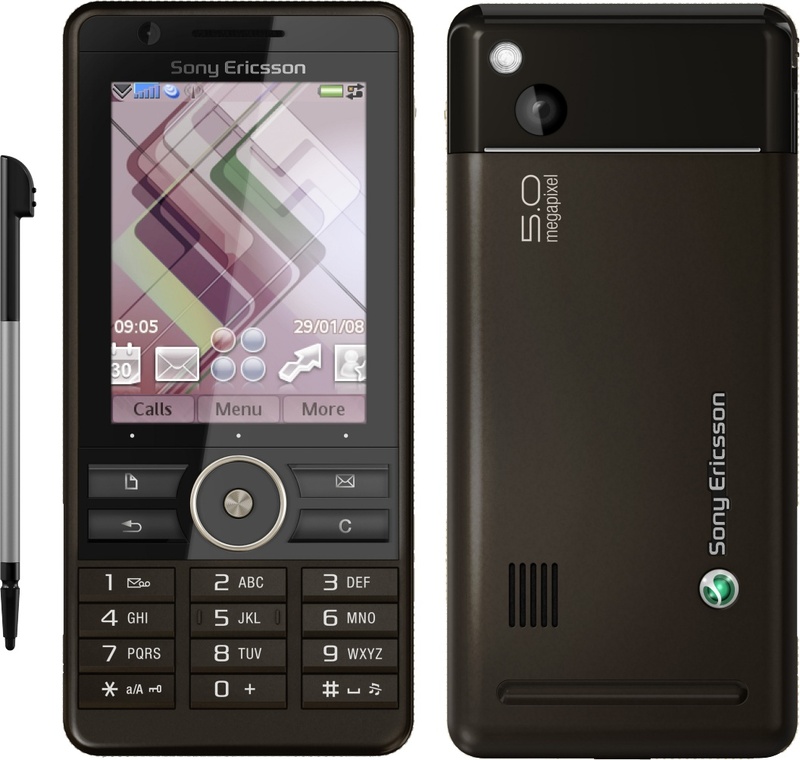 One of a pair of similar devices launched the same month, the Sony Ericsson G900 also competed against the N95. Also featuring WiFi, GPS, Bluetooth, an FM radio and memory slot the G900 lacked GPS. The display was smaller than the N95 8GB or Samsung G810 at just 2.4” – but this was a touchscreen affair with a stylus, or alternatively you could just use the buttons. Although Sony Ericsson had made many UIQ phones before, the software on the G900 wasn’t quite the same. This meant that you couldn’t just port applications over from other UIQ phones. Another weakness was the proprietary nature of the Sony Memory Stick Micro slot. But perhaps the biggest problem of all was the 2.4” display which was small for a smartphone even by 2008 standards. As you might guess, a tiny touchscreen phone didn’t really have much shelf appeal and the G900 and its companion G700 were not very popular. The Sony Ericsson G900 is a pretty uncommon device these days with prices coming in between €100 to €200, the Samsung G810 seems to be pretty much extinct.